Adelaide-born Adam Vincent moved to Melbourne after competing in the national final of the Triple J Raw comedy competition. A year long stint in the United Kingdom allowed Adam to hone his craft in front of international audiences, helping him create his own unique brand of comedy. His underground show Humans Anonymous was hailed by big-name comedian Adam Hills as the best show in that year’s Melbourne International Comedy Festival, and his follow-up show Adam Vincent in Adamland received similar critical and peer-based acclaim. 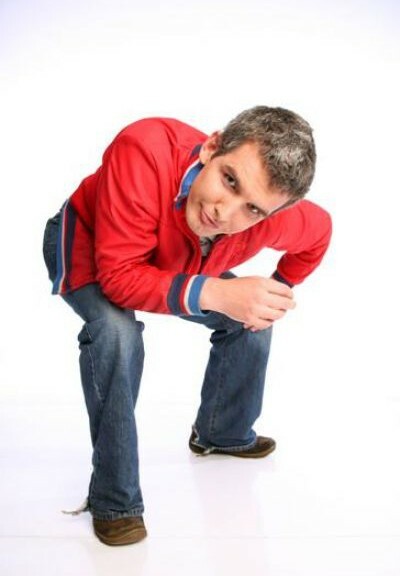 Now a more frequent visitor to the UK it is becoming ever more apparent that Adam Vincent is the comedian to watch as his shows are consistently hilarious and evolving to a point where both show and performer are simply undeniable.